I smell it before I see the sign. 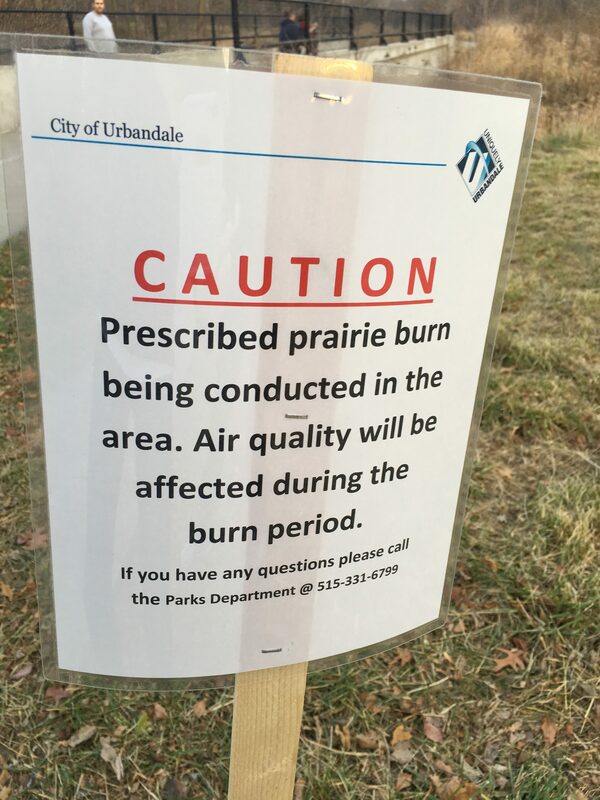 “Caution: Prescribed prairie burn being conducted in the area. Air quality will be affected during the burn period.” It’s the first Sunday of Advent, and I am walking along a bike trail near my home. Not having been raised in the Midwest, I wonder, “Why would a large section of this beautiful prairie be deliberately set on fire?” The next day I travel to a Franciscan retreat center for an Appointive Cabinet retreat and see a similar sign. Is it a coincidence that these controlled burns are taking place during Advent, which marks the beginning of the liturgical year in many Christian churches? Is it possible that, contrary to many of the world’s expectations, Advent calls us to eliminate whatever gets in the way of doing God’s work in the world? What is God teaching us about the necessity of periodically taking stock of our lives and letting die whatever prevents us from growing in our faith and making a difference wherever we can? The Messiah is structured around the church year. Part I relates to Advent, Christmas, and the life of Jesus. Part II corresponds with Lent, Ascension, and Pentecost, and Part III depicts the end of the church year and the end of time. I have always been intrigued with Part I, especially the colorful Bass/Alto Aria and Chorus from Malachi 3:1-2, which is the Old Testament scripture for the second Sunday of Advent, 2018. Every Advent, my heart goes to the desert, to the barren places where the emptiness of my soul is revealed. I listen to the Messiah and imagine God as a refiner’s fire in my life. The image refers to how the Messiah will be like a refiner who uses fire to heat metal to a molten state. Then he skims off the dross (waste) that floats to the top in order to purify the metal. I am reminded that the purpose of a refiner’s fire is not wholesale destruction. Nor does the refiner’s fire consume everything in its path like the indiscriminate devastation of the forest fires that we have seen again in California. 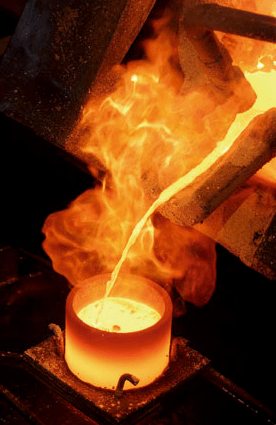 The purpose of a refiner’s fire is to sort out the impurities and melt down and refine the silver, gold, or metal, thus preserving its value. The themes of “Advent,” which literally means the “coming” of Jesus into the world, include expectation, repentance, and the fulfillment of God’s prophecies the last days. We not only anticipate the return of Jesus in the future but also engage in the preparation to which we are called in order to be ready for Jesus. This preparation, however, does not involve the shopping, decorating, and partying that consumes our culture in December. This is an inner preparation that calls for giving up everything that separates us from God and refining our faith, our character, and our hope. 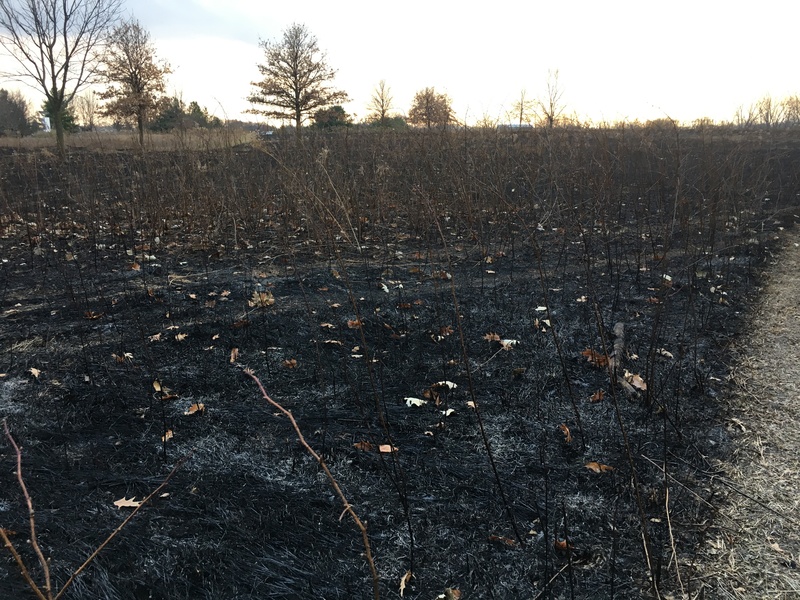 During Advent, as we wait for Christ’s coming, God invites you and me to participate in a controlled and prescribed burn. In order to maintain our own spiritual health and vitality, we engage in disciplines that are very different than the Christmas activities of much of the world. These disciplines might include giving to charitable organizations, journaling, volunteering time in ministries to those in need, and visiting the sick, the lonely, and the hopeless. How about listening to a recording of the Messiah? Can you set aside time every day to read the scriptures of Advent and Christmas? How about focusing on the “songs” of Christmas in the gospels: the Song of Mary (Luke 1:46-55), the Song of Zechariah (Luke 1:67-79), the Song of the Angels (Luke 2:14), and the Song of Simeon (Luke 2:28-32). Knowing that Jesus himself was a refugee boy, his family having to flee to Egypt, how can you advocate for the 65 million refugees and displaced people in our world? How might this Advent be different? What do you need to let go of in order to be prepared for the coming of Christ into our world once again? And what will spring up out of the ashes of your life in due time? Will you dare to engage in the controlled burn of Advent? waiting to be born in due time. BEAUTIFUL MESSAGE BISHOP LAURIE ! Advent is always a time of struggle for me. I tend to concentrate on what I haven’t done yet. Your message of hope is just what I need. Peace to you, Bishop Laurie. 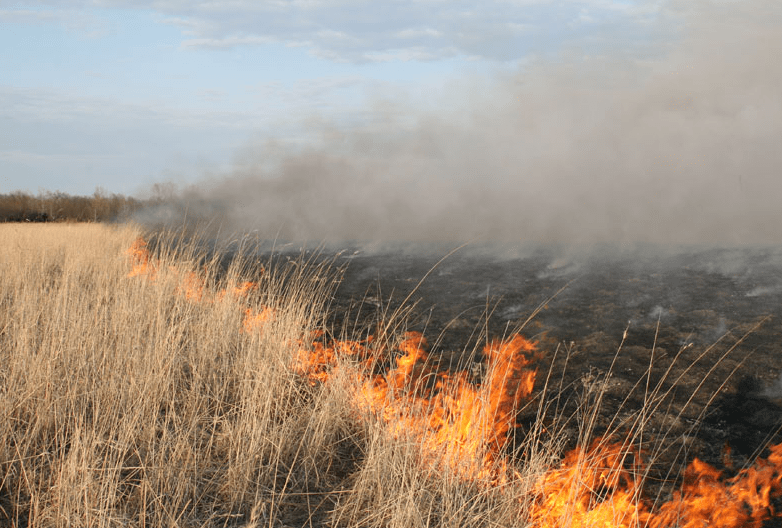 How appropriate – and discerning – to associate the prairie burn with the Advent season. Beautifully written, as are all your blog posts. Thank you, and God’s abundant blessings to you and your family in this Christmas season.